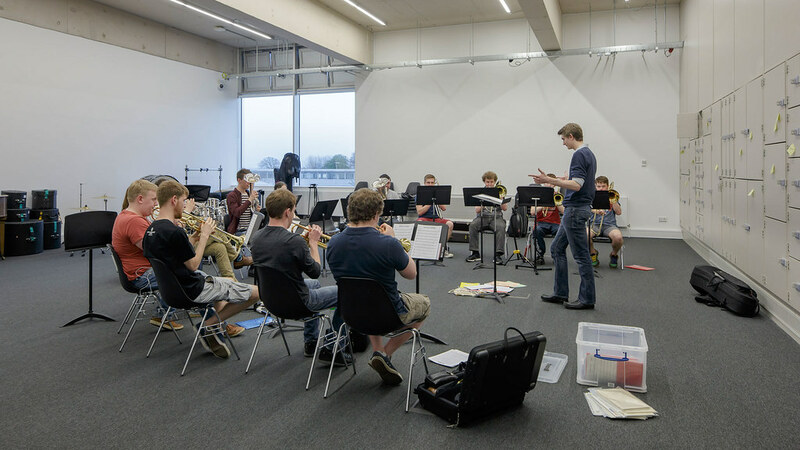 You can join in a wide range of arts events and classes on campus and use our professional facilities. The Edge is the hub of our arts community on campus. 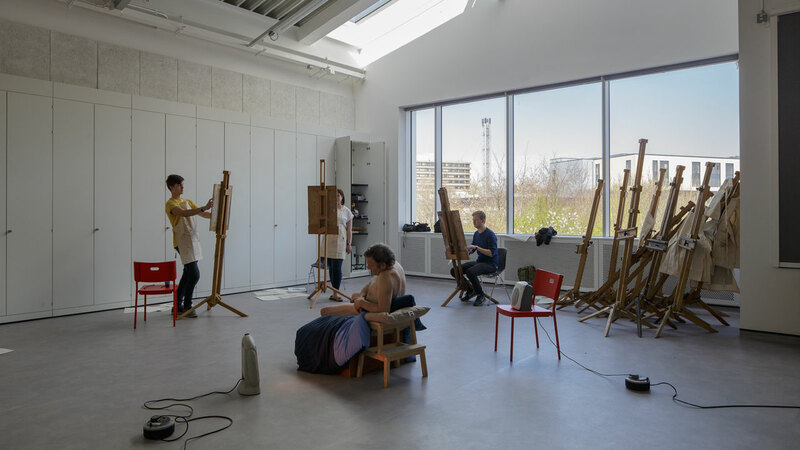 At The Edge arts centre, you’ll find many opportunities to participate in arts and creative practices using top-class facilities. You can experience a world-class public arts programme, including exhibitions and performances. 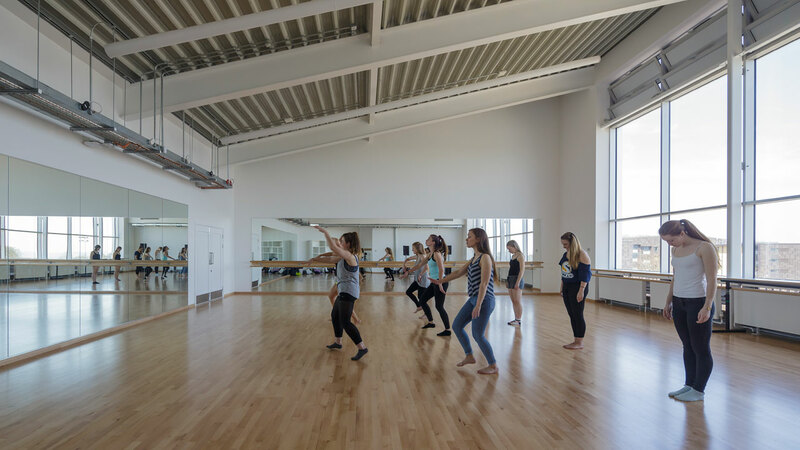 As a student, you can also join the Edge Arts Community and enjoy student socials, exclusive events and discounts on classes. Meet new friends and learn creative skills by joining a wide range of arts-based student societies. The Edge works with The SU to support these societies and many of them use The Edge's facilities and spaces. You may also have the chance to work with practising artists and performers invited in by members of The Edge team, which has links to the professional art world. There are regular craft and performance classes on campus you can sign up to. You can hire the spaces at The Edge to host different kinds of events. As a student, you can hire these facilities and many others at a special student rate. 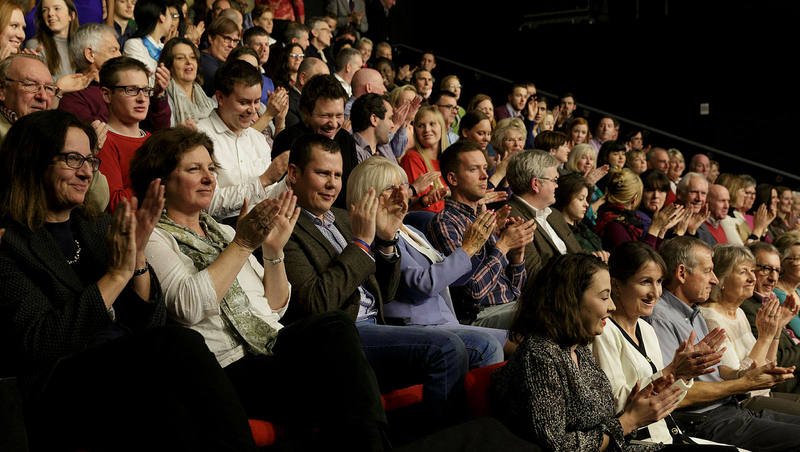 Watch our video introducing The Edge arts centre.